The fact of the matter is that most of the tourists who book a tour or activity with you are craving an experience that they can’t find anywhere else. You are the portal to the destination for them. You introduce them to the most popular attractions, you show them the hidden gems that only the locals know about, and you give them the chance to enjoy the adventure of a lifetime. It’s only natural that they are going to want to take something home with them to offer physical proof of their fleeting time with you. That’s why we’ve thought about the best merchandise ideas for tourism operators in tours, activities or attractions. By stocking up your tour and activity souvenir shop with this memorable merchandise, you’ll not only please your travelers, but you’ll also bring in additional revenue for your brand. Clothing items have long been a personal favorite of travelers who go abroad. They’re the perfect gift to bring home for family members or friends who couldn’t be with them on their trip, and they’re also a great way to showcase their own pride in their recent adventure. For tour and activity operators, this is the ideal product to stock in the souvenir shop. 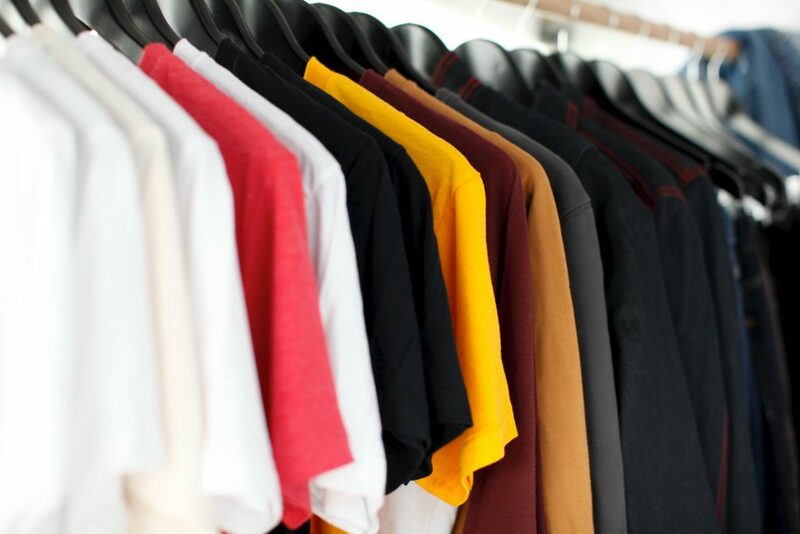 Clothing items, such as T-shirts, sweatshirts and baseball hats, are affordable to produce yet can be sold at a much higher price point. It’s easy to generate significant revenue for your company with these low-cost products. Nearly every traveler today has a camera in their pocket, and most of them use their camera frequently while they are abroad. However, digital photographs can still be a worthwhile endeavor for your tour and activity company. This is because you, as the tour operator, have the vantage point that the tourist does not have. Selling digital photographs requires you to invest in a camera, but because you can station a photographer to take unique shots that your customers cannot get, you will find that many people purchase these photos after the fact. Your tour guide could take a photo of the entire group in the most idyllic photo spot on the tour, or you could install a camera that snaps candid photographs of their reactions while enjoying the experience. Another easy and affordable souvenir to produce is home decor. Personalized picture frames, snow globes and even local artwork can be sold in your souvenir shop for a high-profit margin. Travelers have long felt the need to reminisce about their experiences abroad once they return home, and home decor items are the perfect reminder of all the fun that they had. In addition to selling souvenirs in your brick-and-mortar shop, you also can dedicate a portion of your website to online shopping. This allows visitors who went home and regretted their decision not to pick up that perfect T-shirt the chance to still get the item that they want. With the right technology in place, it’s easy to create a digital storefront for your brand. Start your free demo or trial of Rezdy today. Or read more articles like merchandise ideas for tourism on our blog.